Being in the Boston area there aren’t as many destinations for winery visits as those living out on the west coast, although I have tried some locally. My favorite go to place for winery visits is upstate New York to the Finger Lakes, but back in 2007 I traveled out to the North Fork of Long Island to visit their wineries and was rather impressed. I have yet to go back, but recently tried the 2017 Bedell Cellars Taste Rosé and it made me want to pay a visit back to this area. Bedell Cellars sticks in my mind to this day out of all the wineries I visited and I loved their merlot I tried back then. 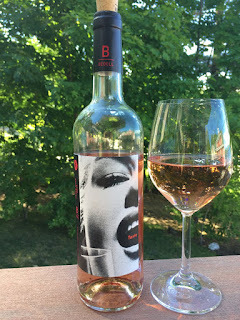 Part of the WineStudio program that I’m part of had an online chat one night with winemaker Rich Olsen-Harbich from Bedell Cellars. He is the only winemaker in North America to entirely use indigenous yeasts. He feels that it’s the best way for a terroir to shine in the cellar. He also helped find the Long Island Sustainable Winegrowing, which is the first on the east coast and only one of 12 on the planet. Bedell Cellars started in 1980 by Kip and Susan Bedell before it was purchased in 2000 by art collector, Michael Lynne. He incorporated world renowned contemporary artists for the label work along with the skills of winemaker Rich Olsen-Harbich, whom has established it as a certified, sustainable winery. The North Fork built their reputation off growing European grapes on the east coast which was unheard of back in the beginning phases. As Rich stated that “making wine on the east coast is not for the faint of heart and it’s incredibly hard work”. He compares their wines to that of the old world and uses Bordeaux as a model as well as the western Loire in France due to a similarity in the weight and balance of wines in both wine regions. Rich stated that “my approach to making great rosé starts with targeting sites in the vineyard that would produce what I’m looking for: low alcohol, crisp acidity and bright aromatics.” All the grapes are carefully hand harvested and sorted. 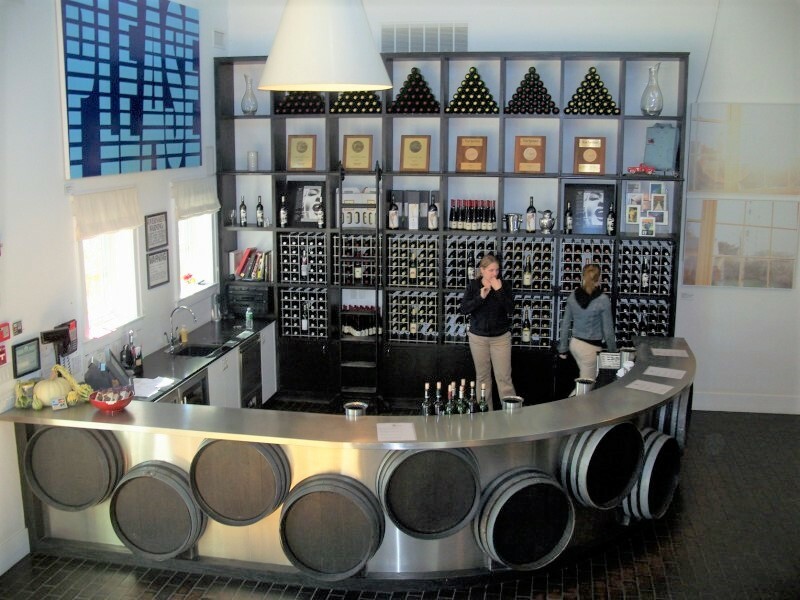 Have you been to the Long Island wineries?